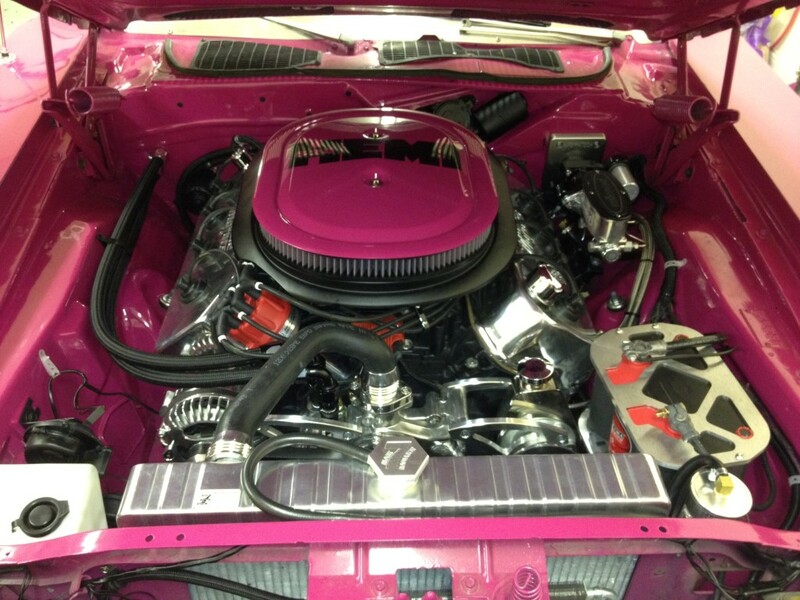 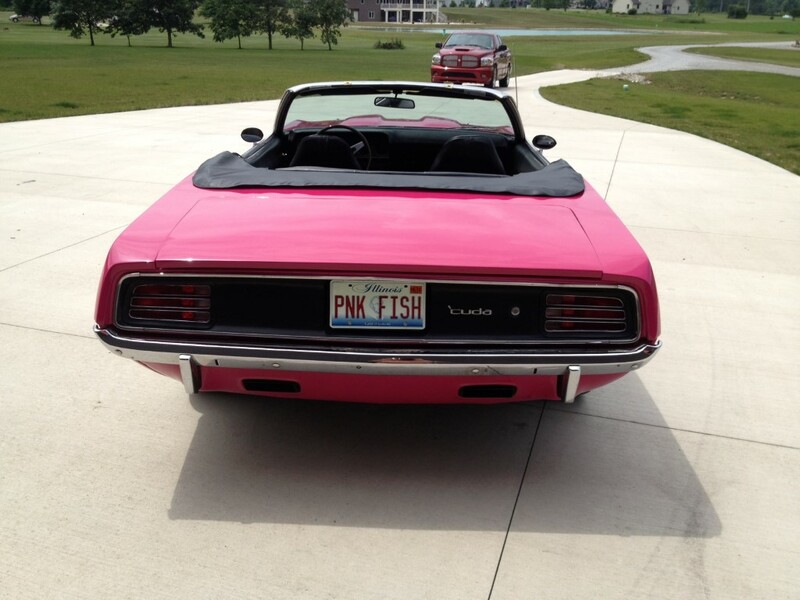 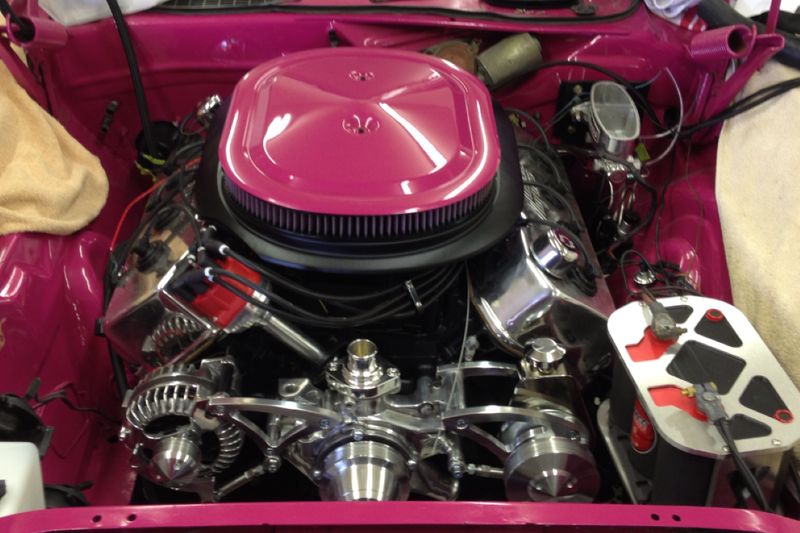 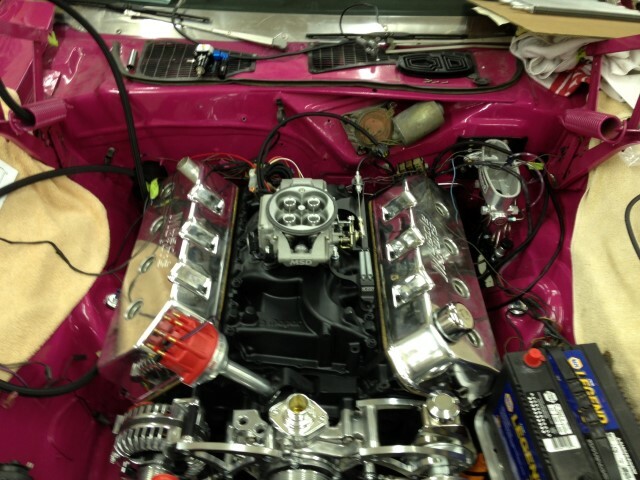 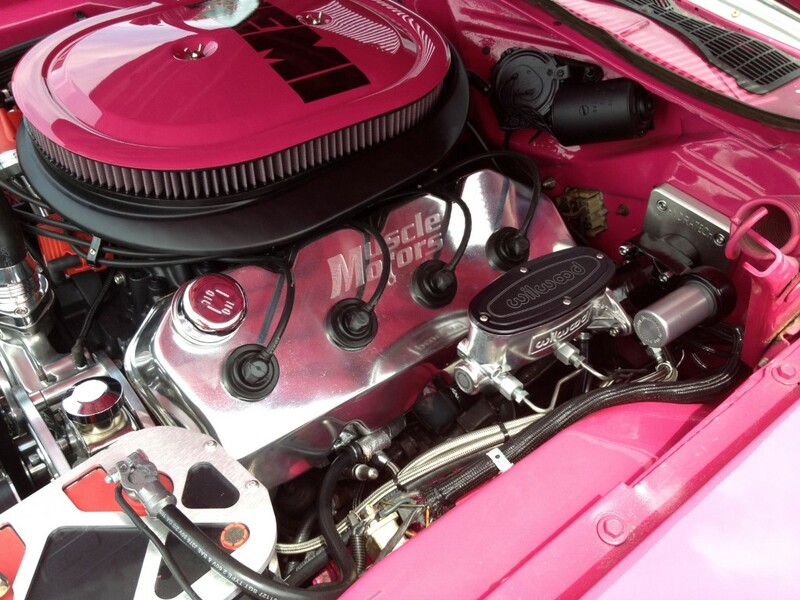 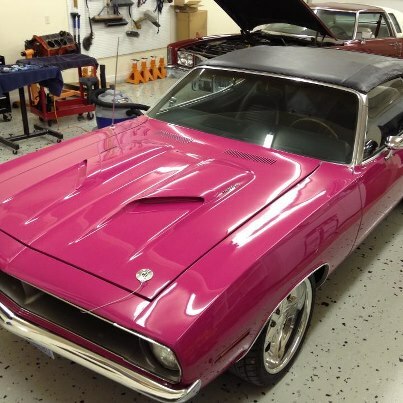 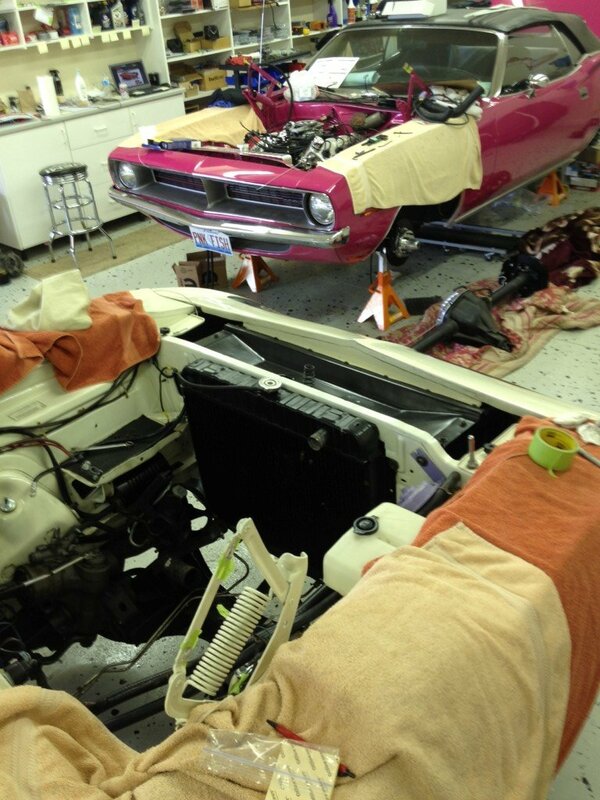 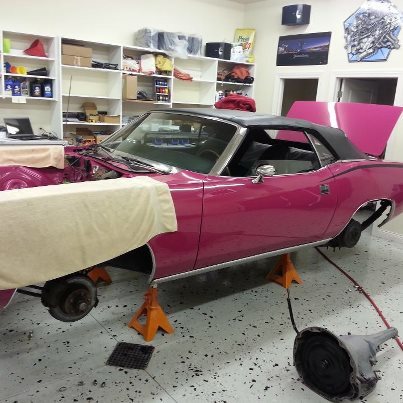 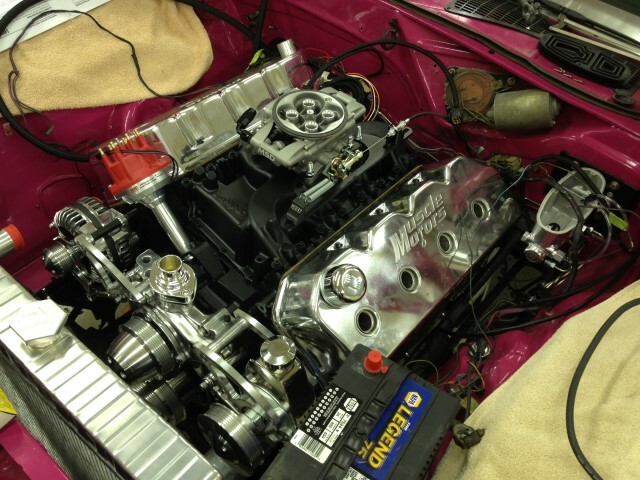 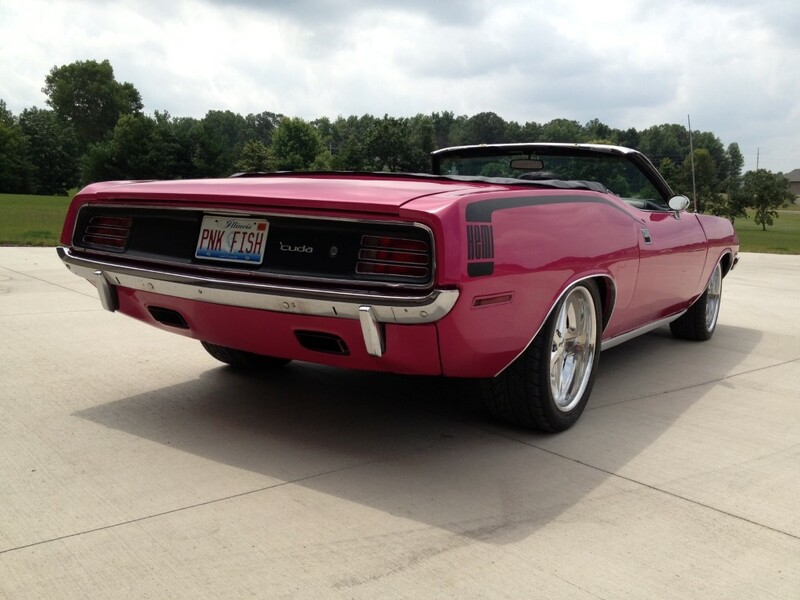 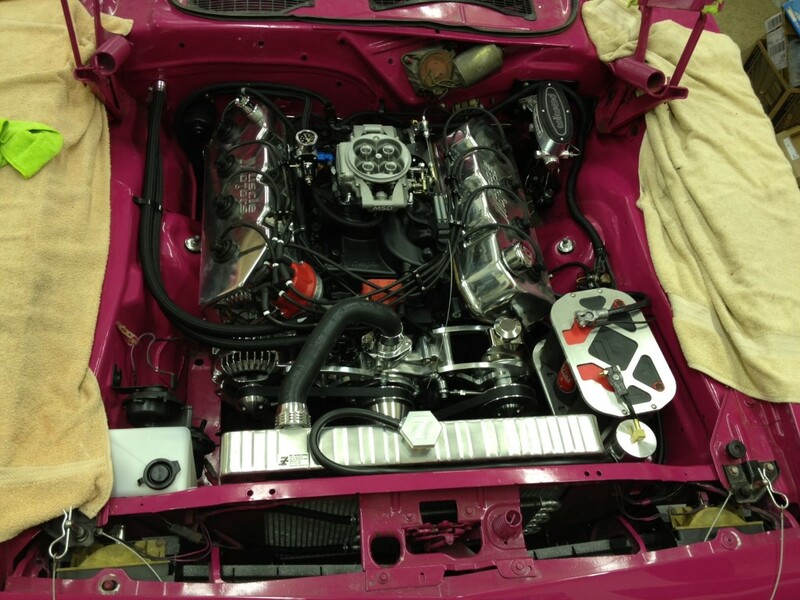 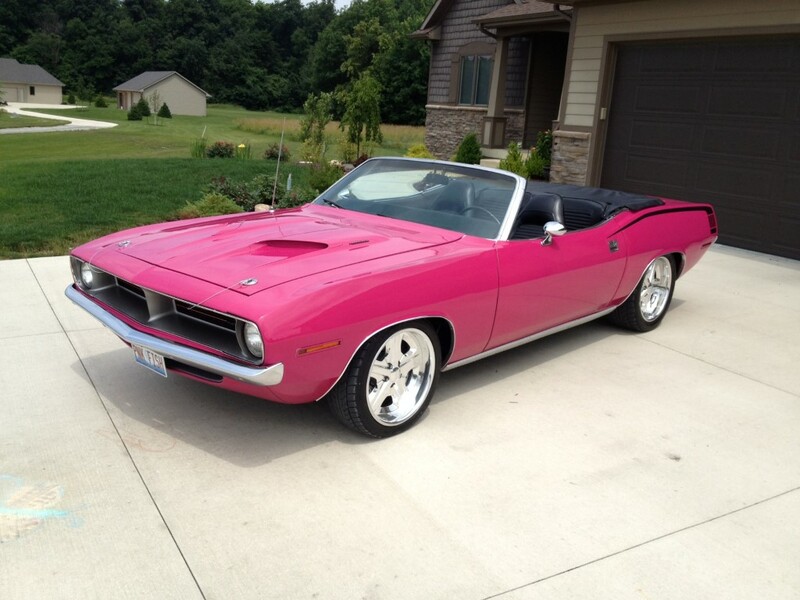 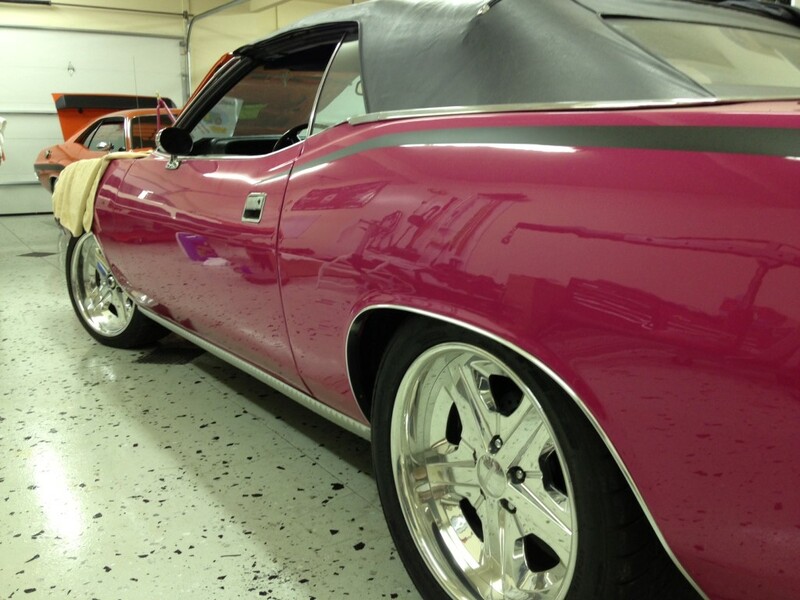 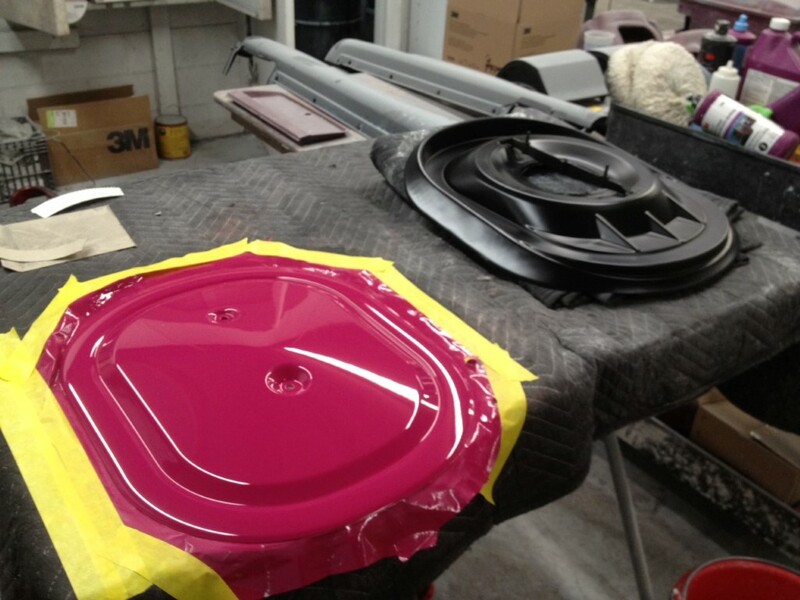 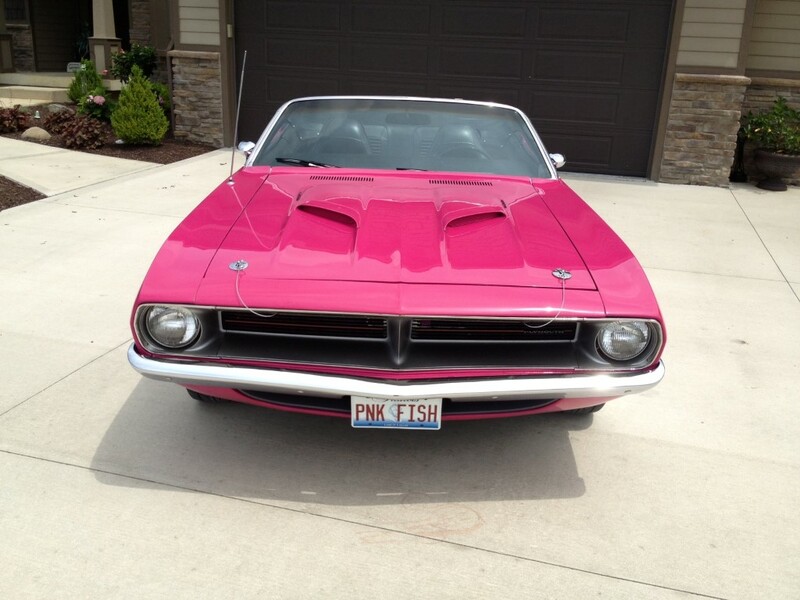 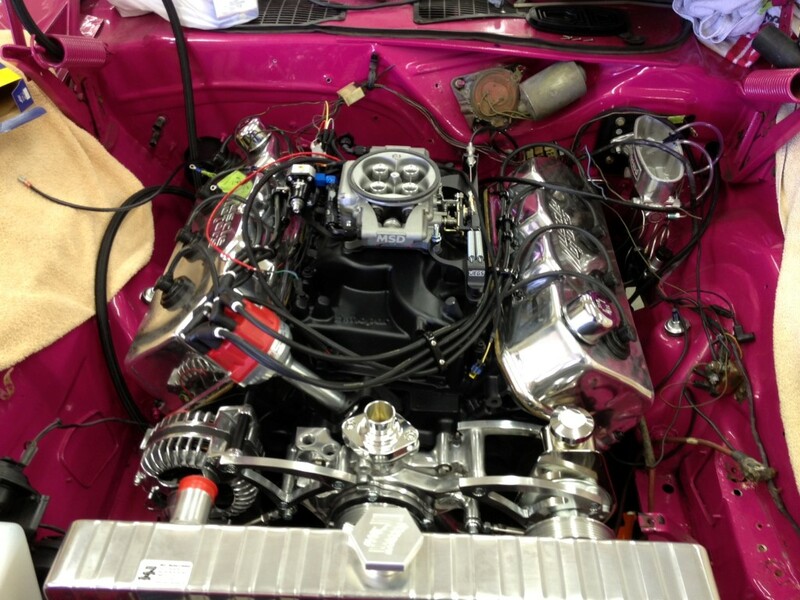 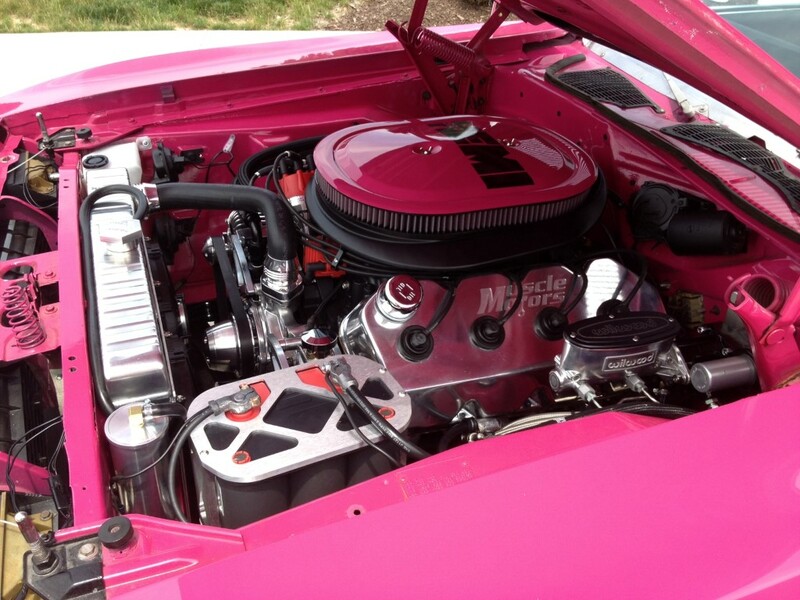 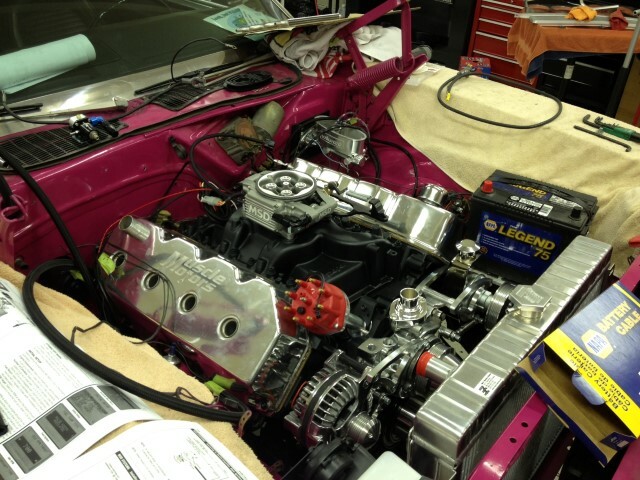 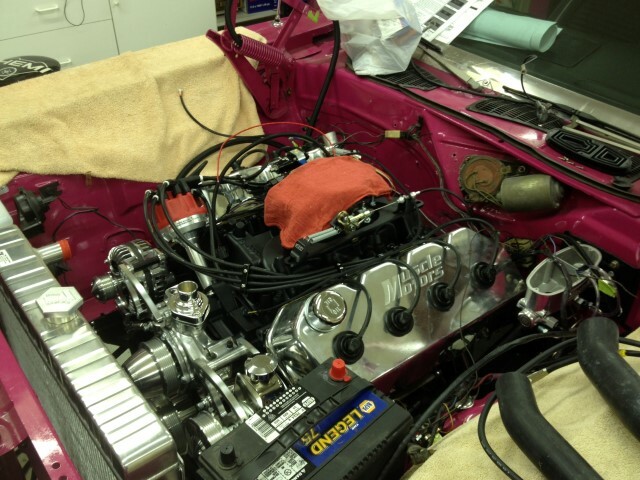 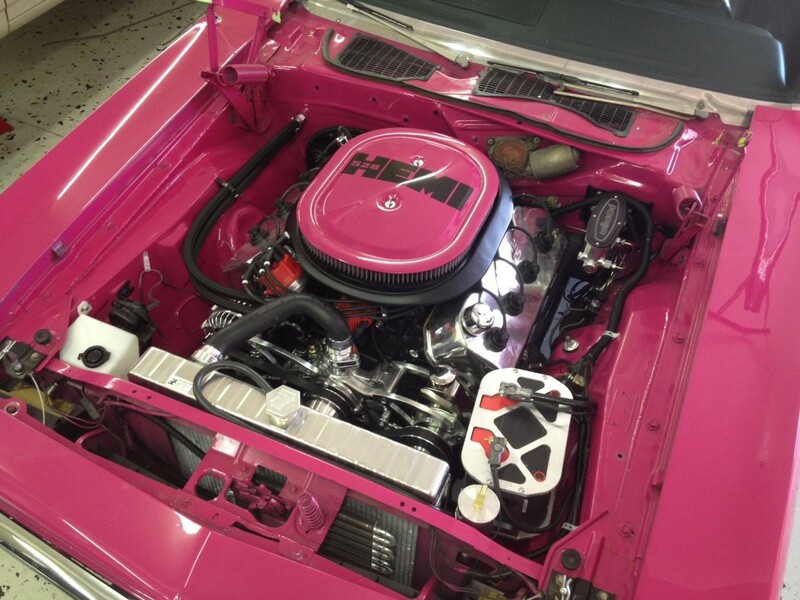 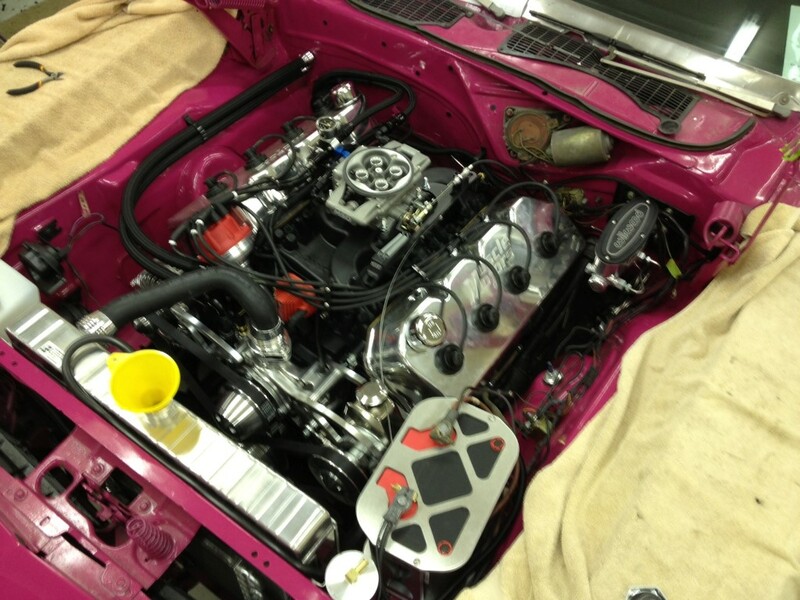 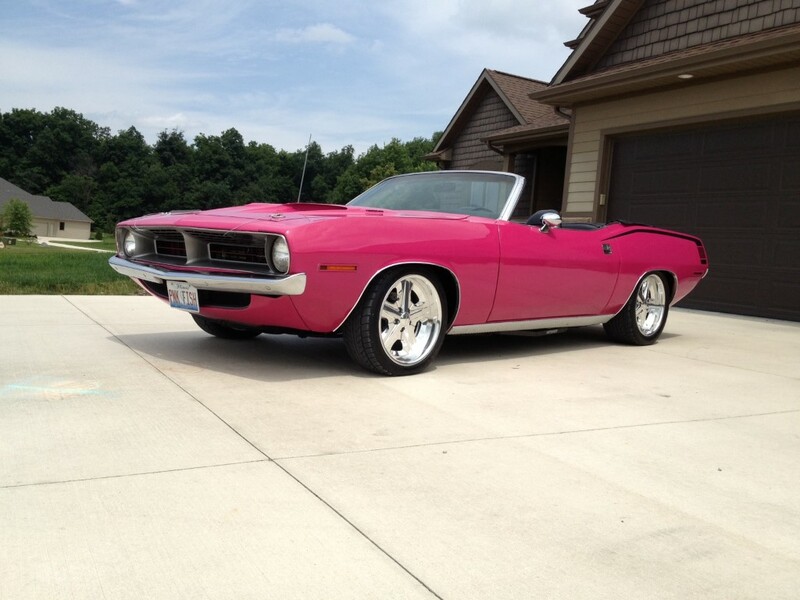 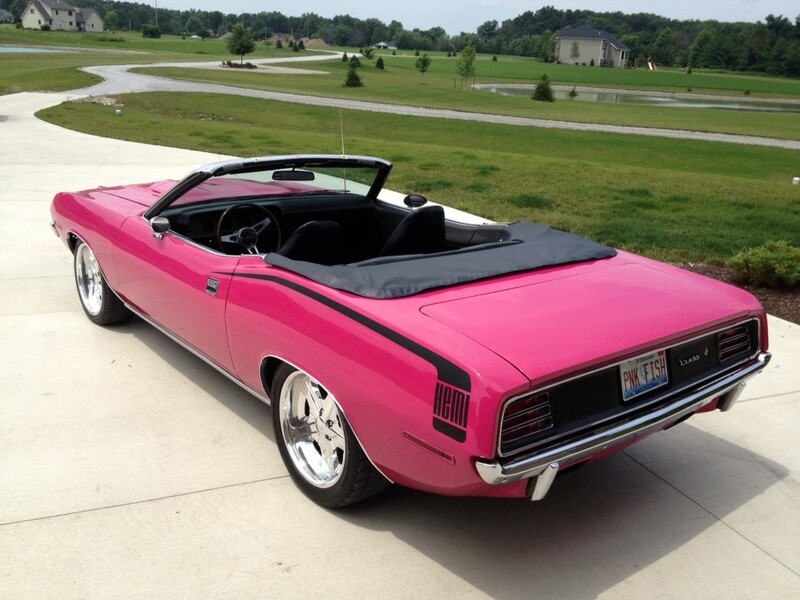 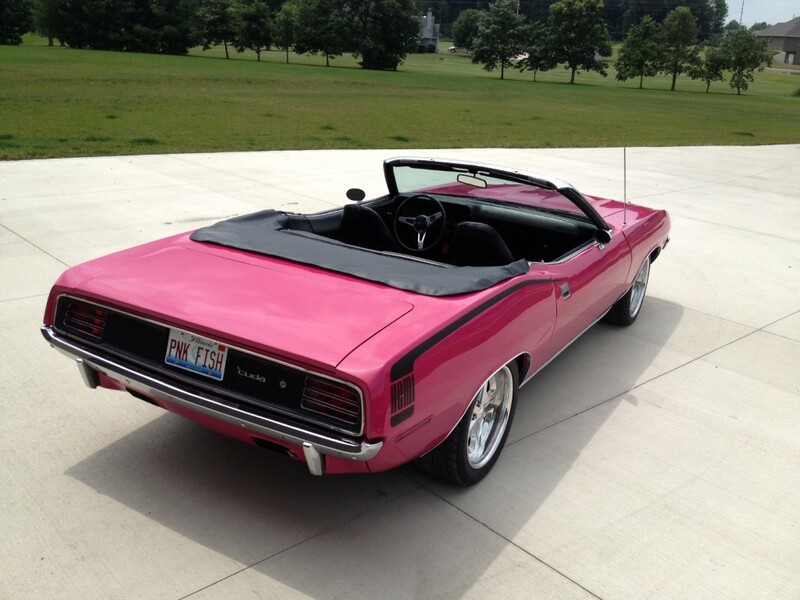 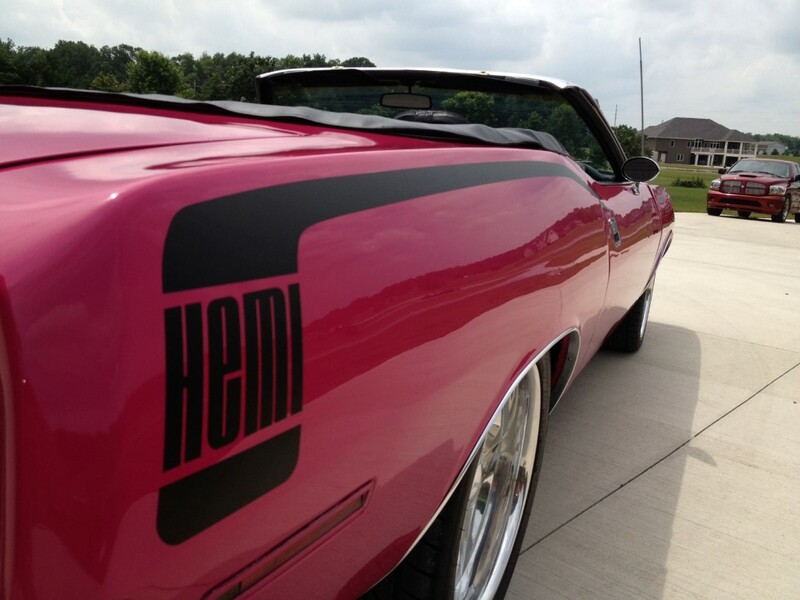 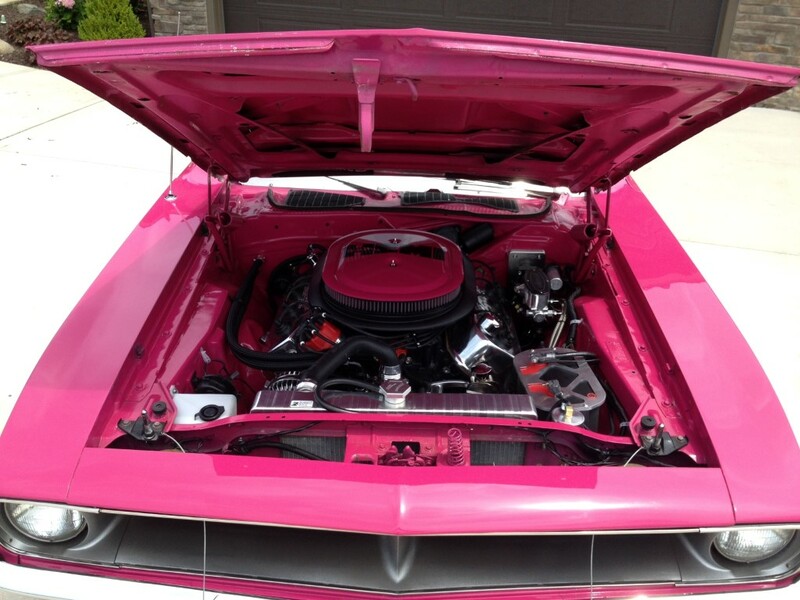 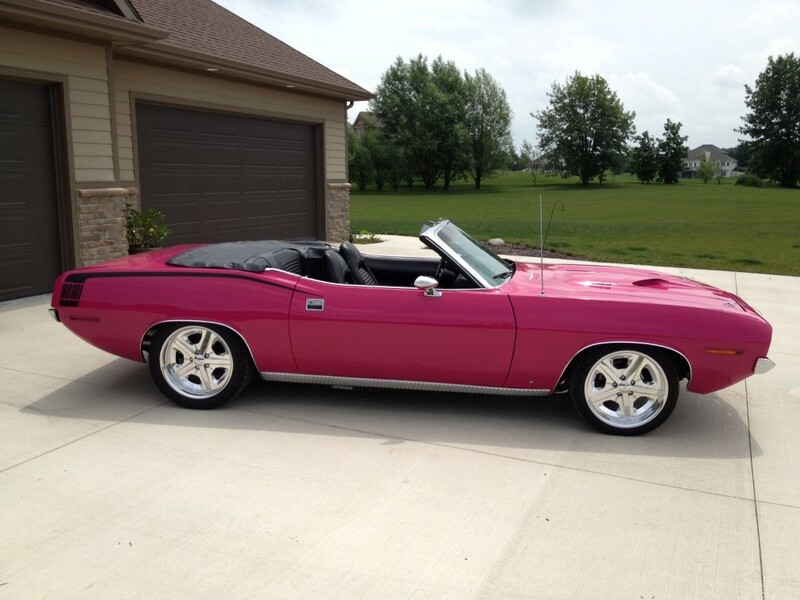 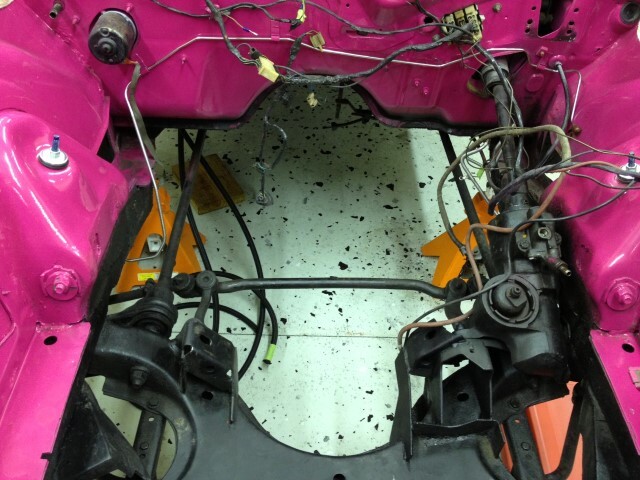 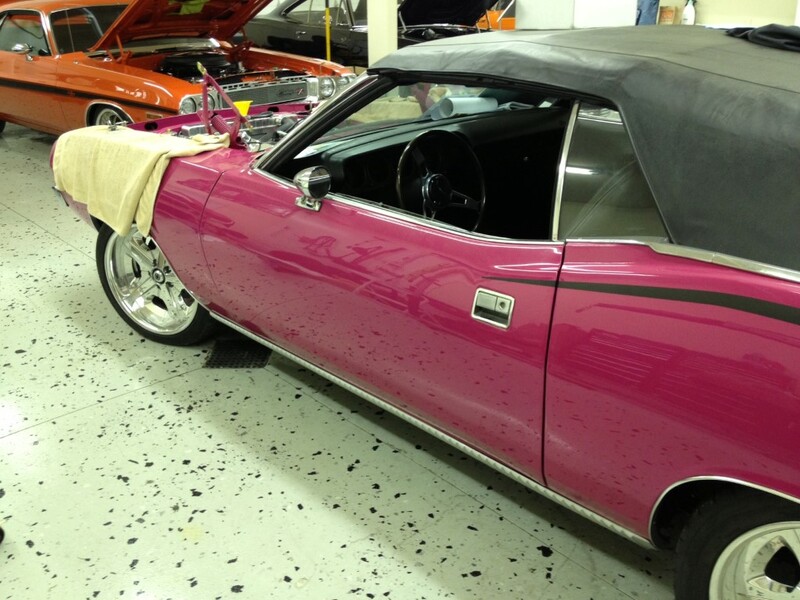 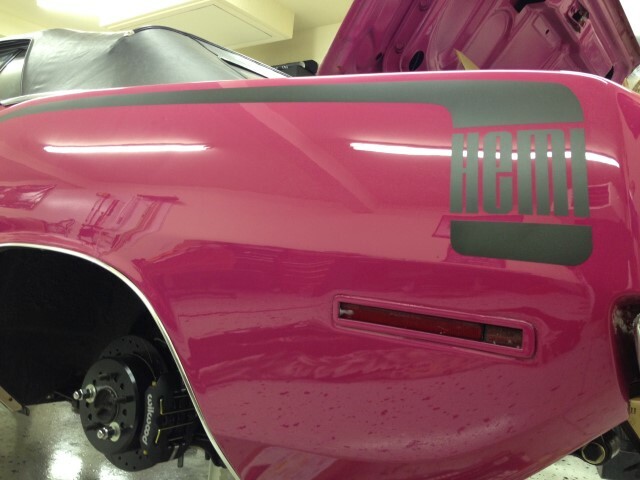 TRANSFORM THIS RARE PINK, FM3 Moulin Rouge CUDA CONVERTIBLE INTO A HEMI PRO TOURING ROAD QUEEN. 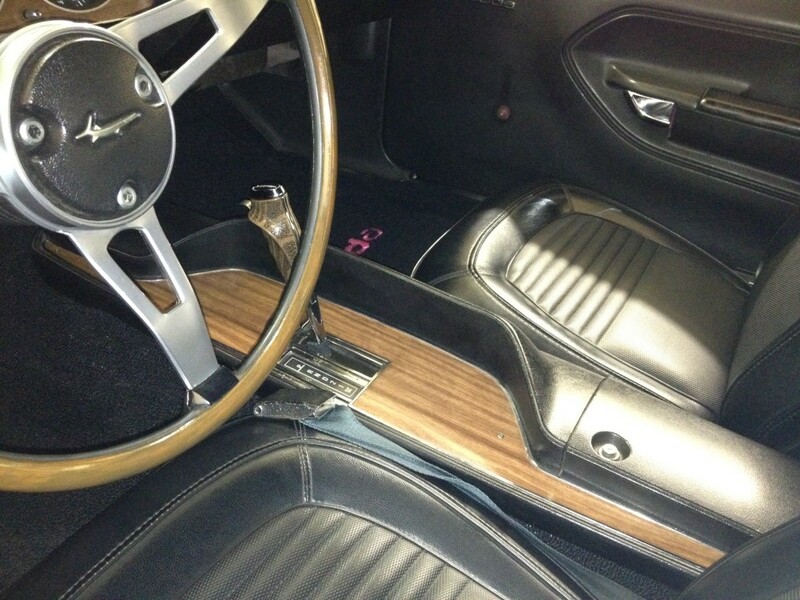 THE CAR WAS AN ORIGINAL 318 727 AUTOMATIC CAR. 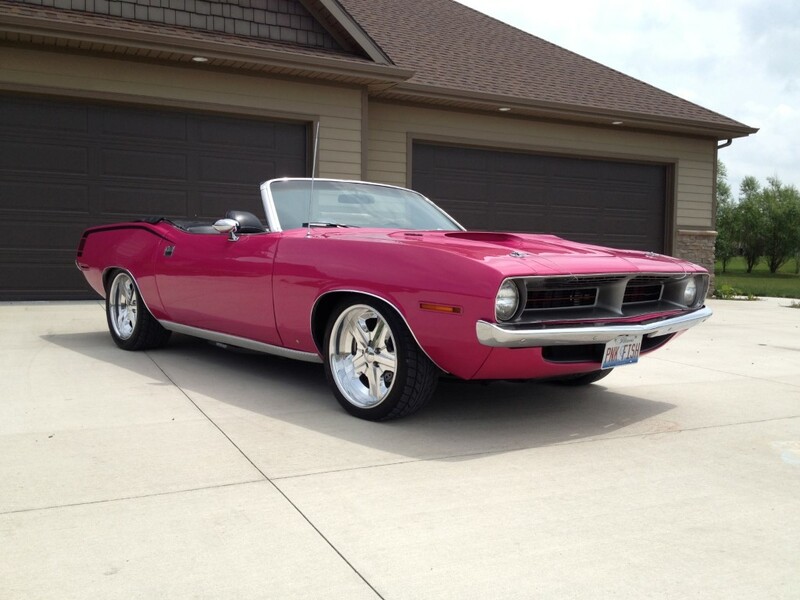 The 1970 Plymouth Barracuda was an instant classic. 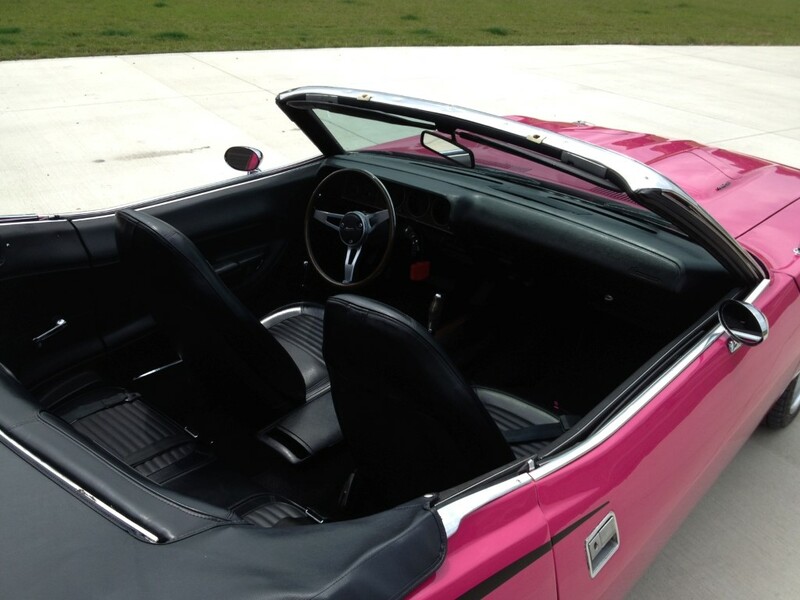 The design was muscular with its long hood and short rear deck. 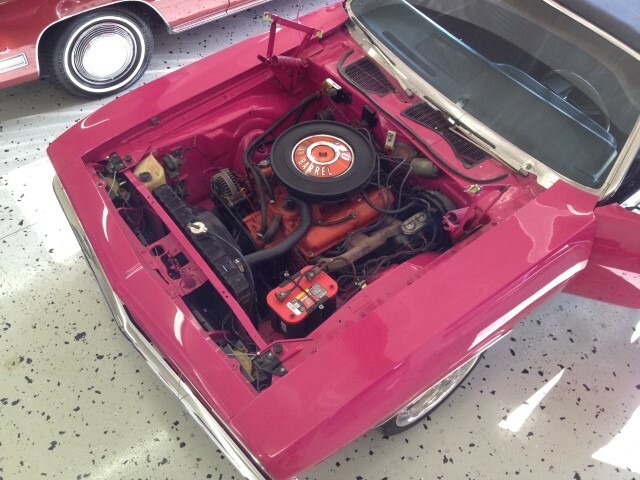 The new Barracuda was larger and wider than the previous model and best of all it could hold all the big block engines in Plymouth’s inventory. 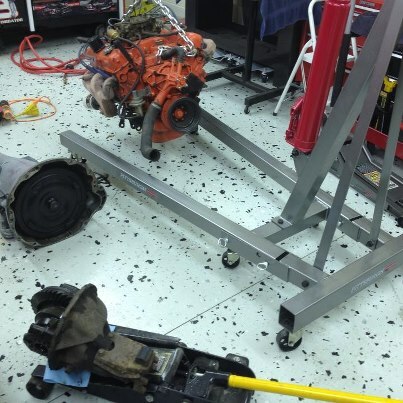 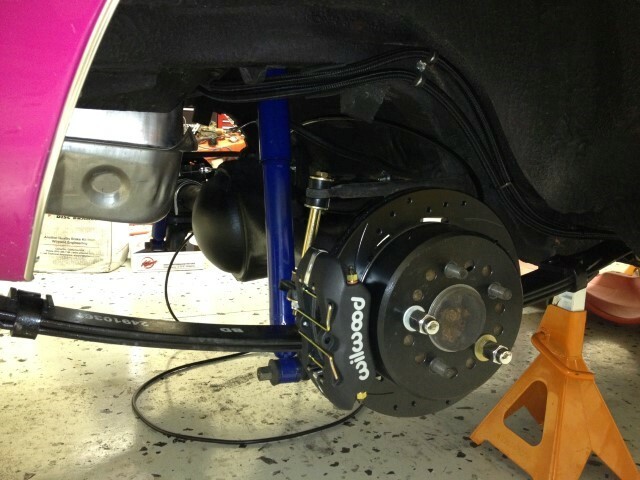 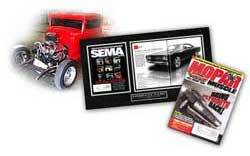 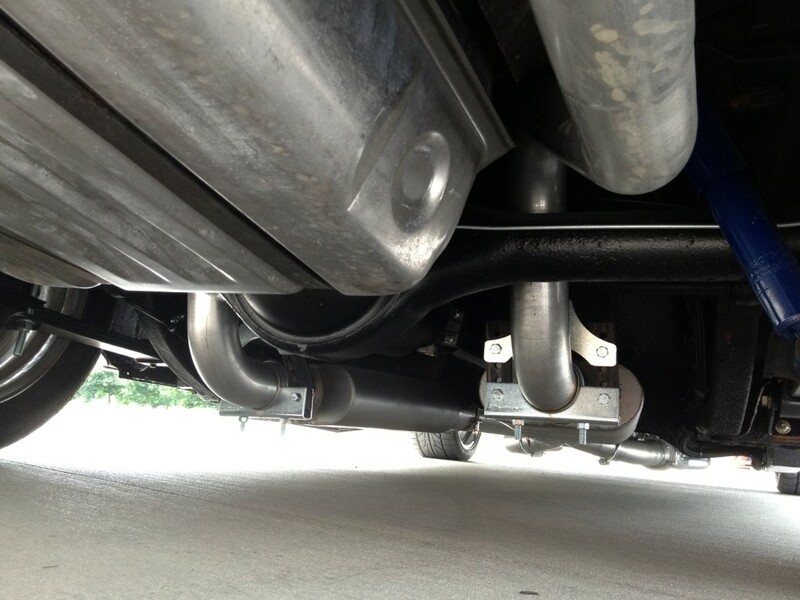 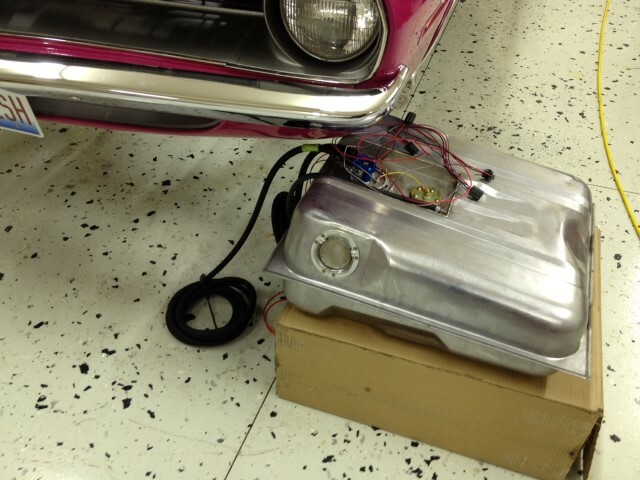 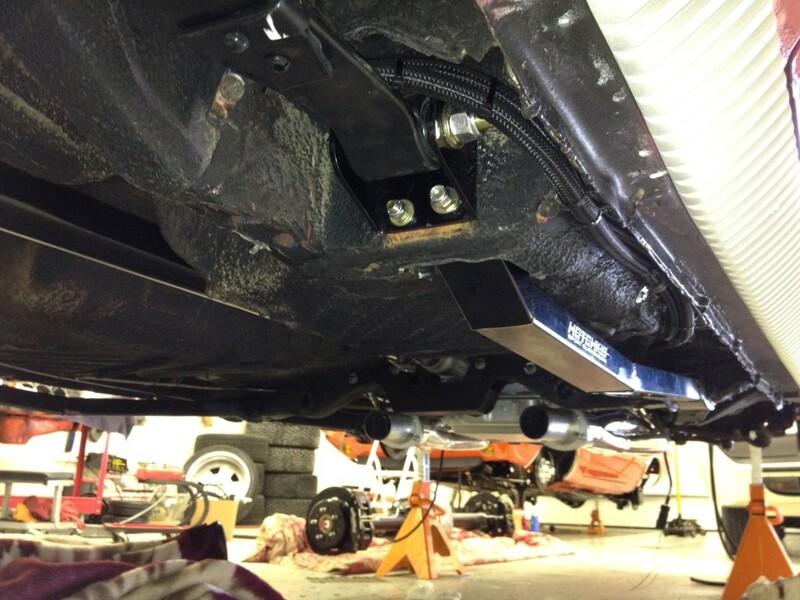 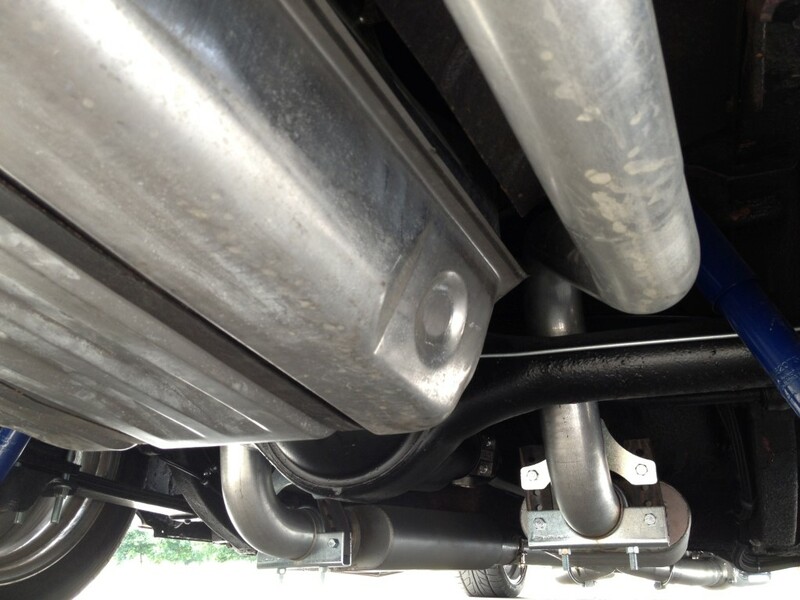 The Hemi and the 440ci big block could easily fit between the fender wells. 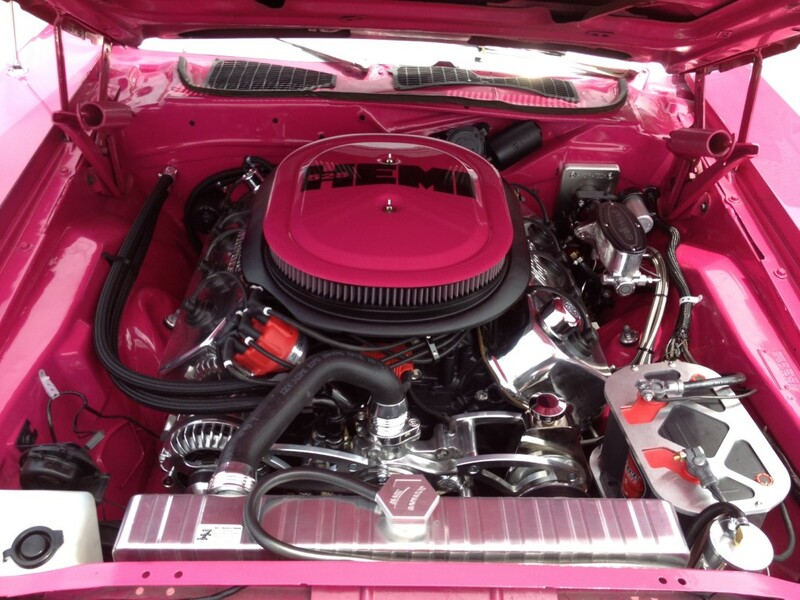 The engine choices were plentiful with no less that eleven power plants offered. 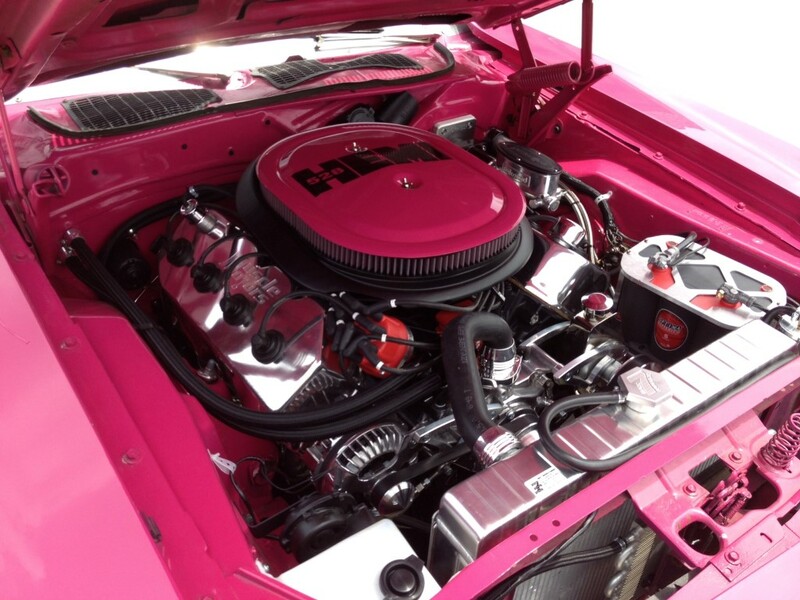 Everything from a lowly 125 horsepower 198 cubic inch slant six to the mighty 426 cubic inch Hemi monster producing 425 horsepower. 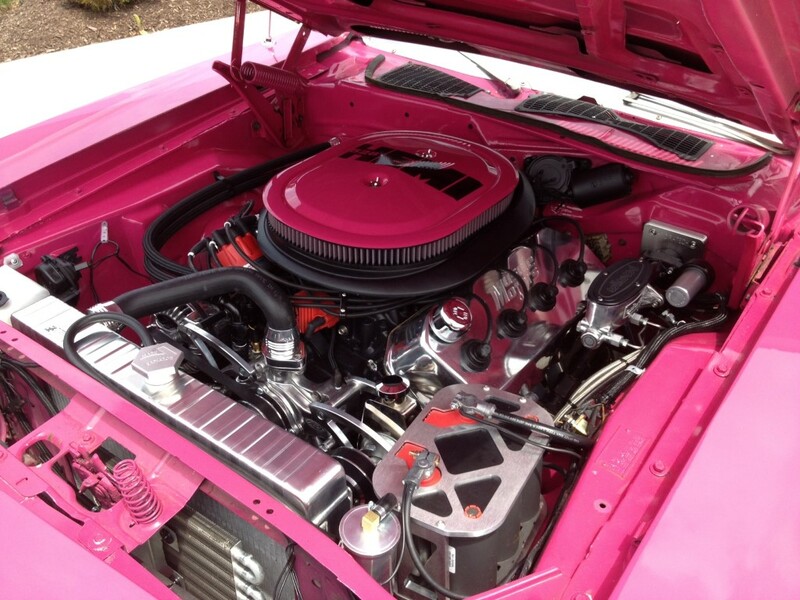 The Plymouth pony car buyer had plenty of engine options in 1970. 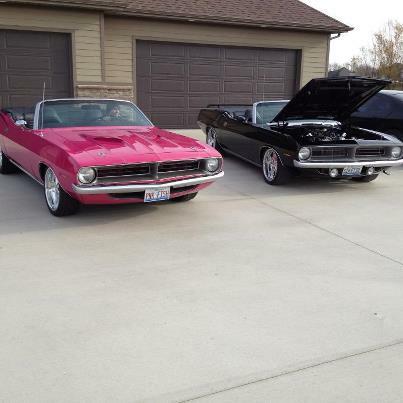 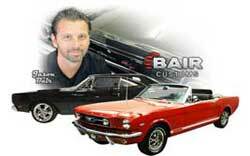 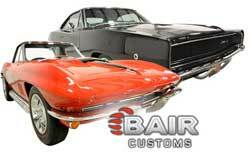 There were basically four models offered in 1970: the base Barracuda, the Gran Coupe, the ‘Cuda and the AAR ‘Cuda. 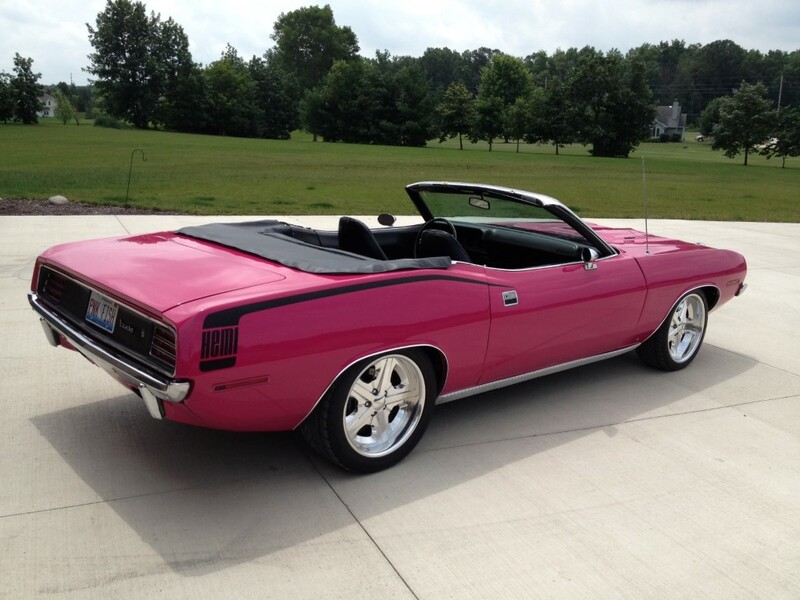 The base Barracuda was aimed at the budget conscious customer. 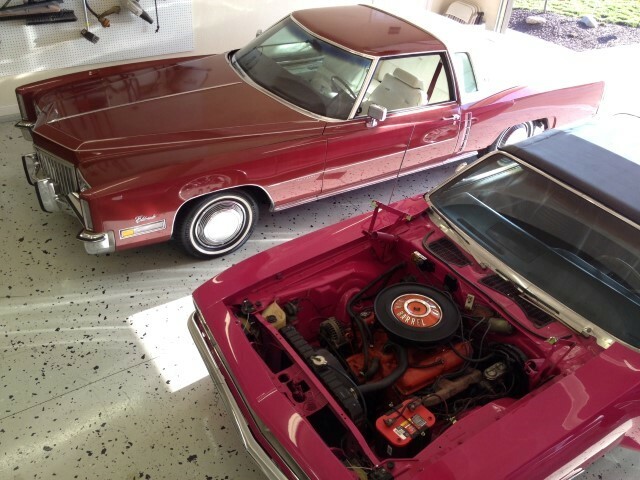 The Gran Coupe was the luxury model with several upgrades including special molding and wheel lips on the exterior. 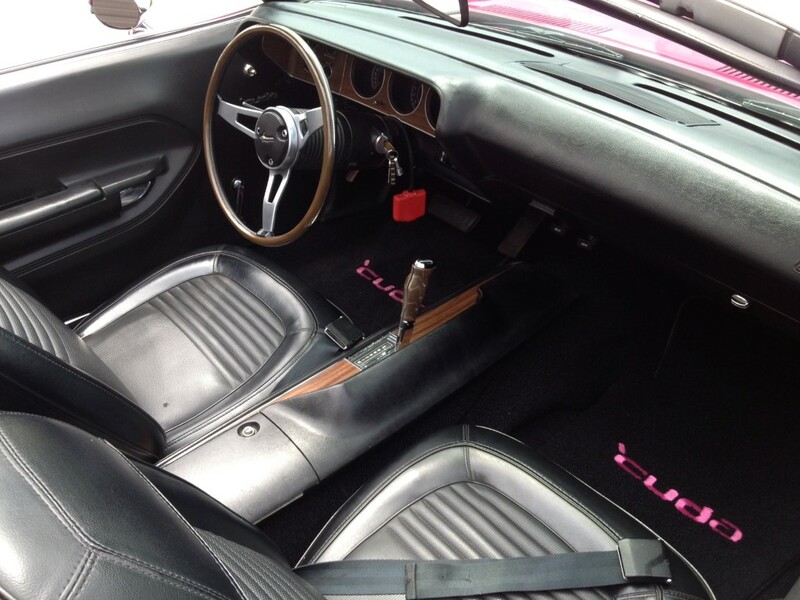 The interior upgrades included leather bucket seats and a molded headliner with a console.